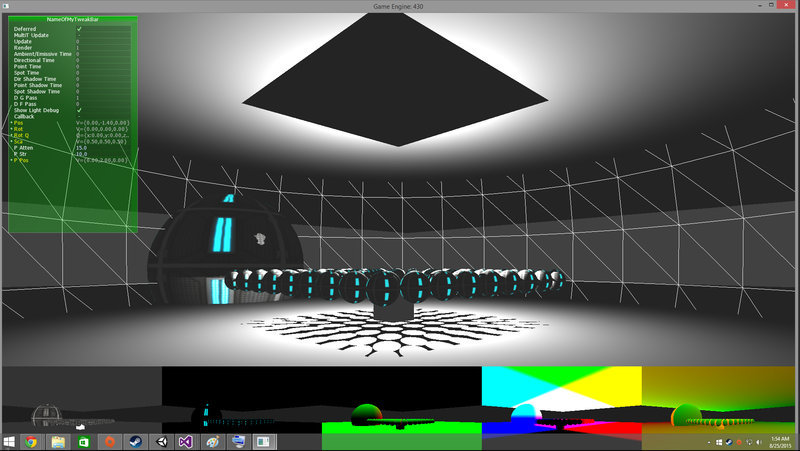 I was having some trouble with cubemaps in OpenGL, and was hoping to get some help. I've been following a tutorial about point light shadow mapping using cubemaps, where a geometry shader is used to render to all faces of the cubemap once instead of 6 times (once per face). Apparently because of my low reputation, I can't post more than 2 links, so I will edit this question with the site once I gain the reputation for it. Everything's a bit reversed. The shadowed parts are unshadowed and vice-versa for the positive and negative y faces, and no shadows are seen on any of the other 4 faces. 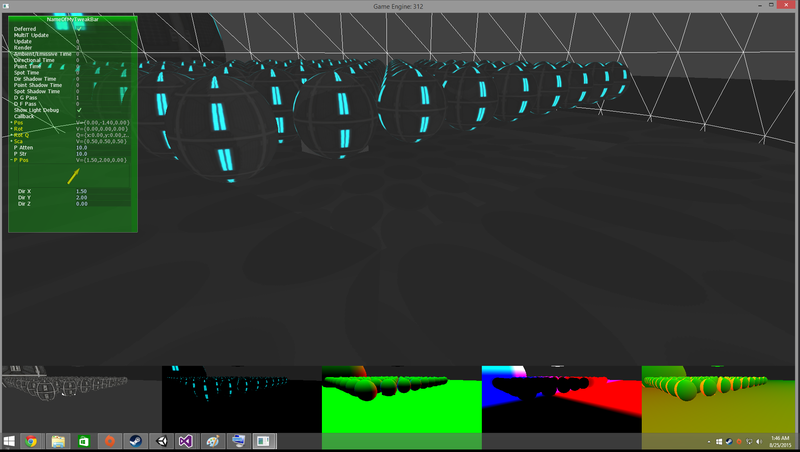 RenderPointShadowMapSetup simply calls glUseProgram on the shader, to prevent redundant calls. // Draw the triangles ! And that's really about it! Apologies if I've made this too long, I tried to post only the relevant parts but it got a bit long anyway. At any rate, if anyone can make any sense of all this, any help would be greatly appreciated. Thank you!